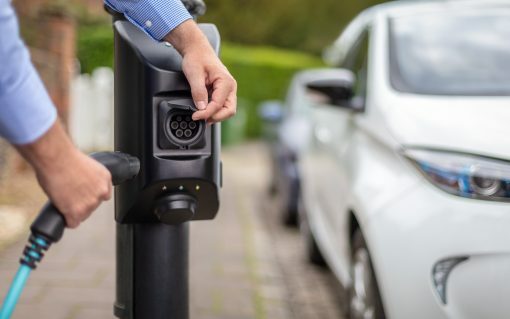 Energy giant Vattenfall has landed a new contract to install electric vehicle charging infrastructure in the UK after landing a tender from Canterbury City Council. 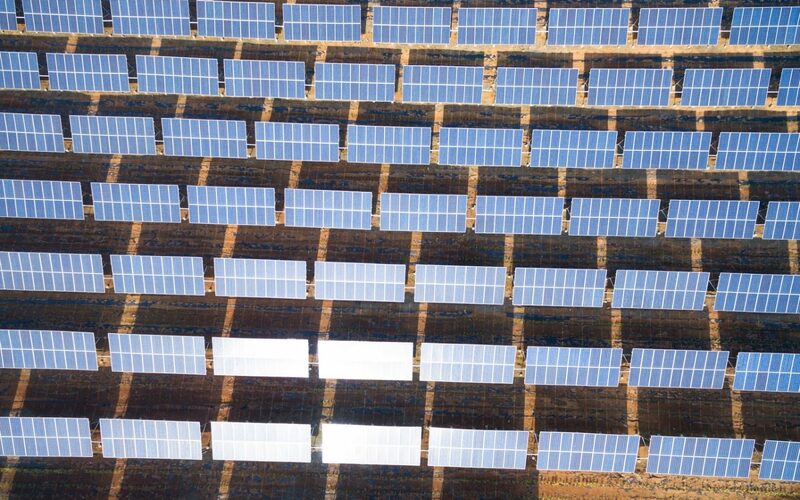 Solar stands to be a “new backbone” of the power sector as it cements its status as the world’s “dominant new build generation technology”, Vattenfall’s head of solar and battery storage has said. 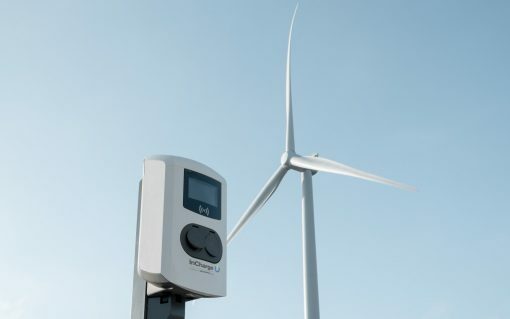 ​Vattenfall is to make a play for dominance in the UK’s electric vehicle charging market with the launch of its open access InCharge concept next month. 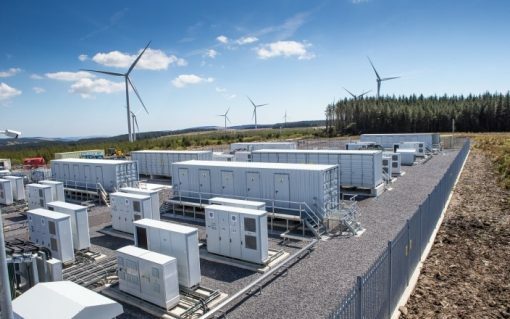 Vattenfall has brought online its 22MW battery project co-located with the Pen y Cymoedd onshore wind farm in Wales, becoming the latest company to start delivering sub-second frequency response to National Grid. 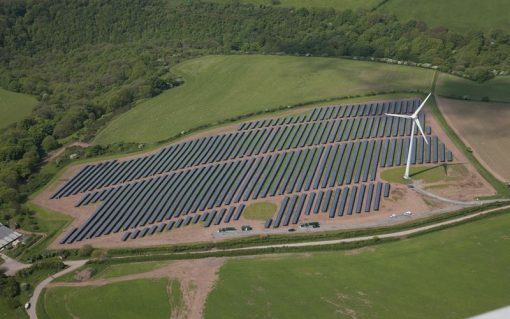 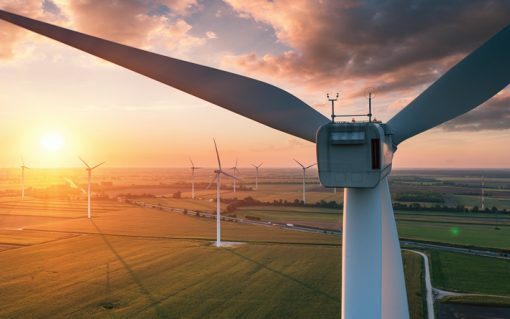 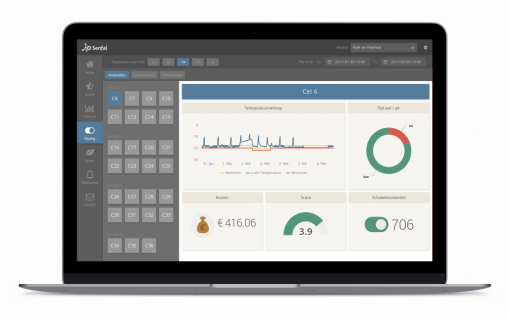 Vattenfall is bringing customisable power purchase agreements (PPAs) to business customers in Britain as part of a “new approach” to corporate energy sourcing.